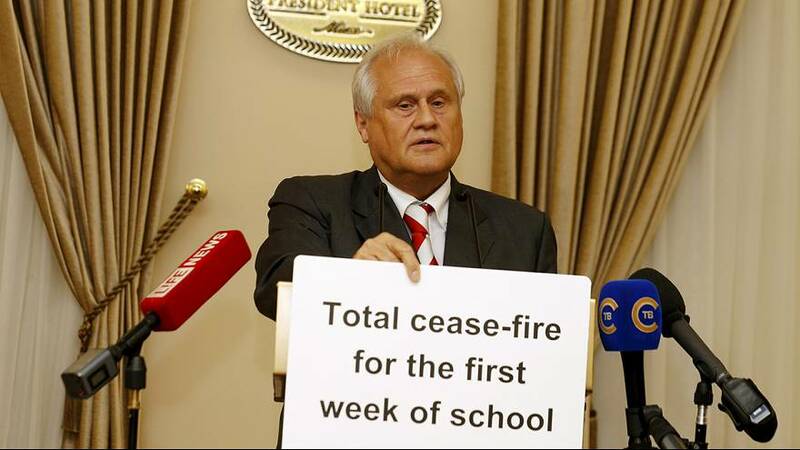 Speaking for the Contact group, the OSCE’s representative Martin Sajdik expressed his deep concern about how undermining of February’s Minsk agreement the number of ceasefire violations had been. But Wednesday’s meeting appears to have pulled all sides together including one of the separatist leader in Luhanks. France and Germany are continuing to push for peace in Ukraine. Since February all sides in the conflict are supposed to be working towards a political process. To that end Ukraine’s President Petro Poroshenko is to meet European Commission President Jean-Claude Juncker.